2008-2014 Subaru WRX Top-Mount Intercooler Pre-Sale! 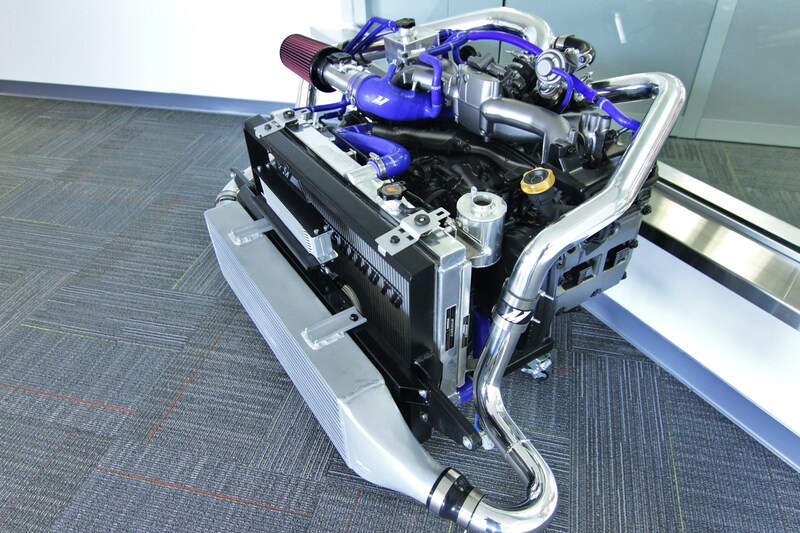 Mishimoto 2015 WRX Intake Testing! Interested in purchasing our 2015 WRX intake? Check out our product page for more details! 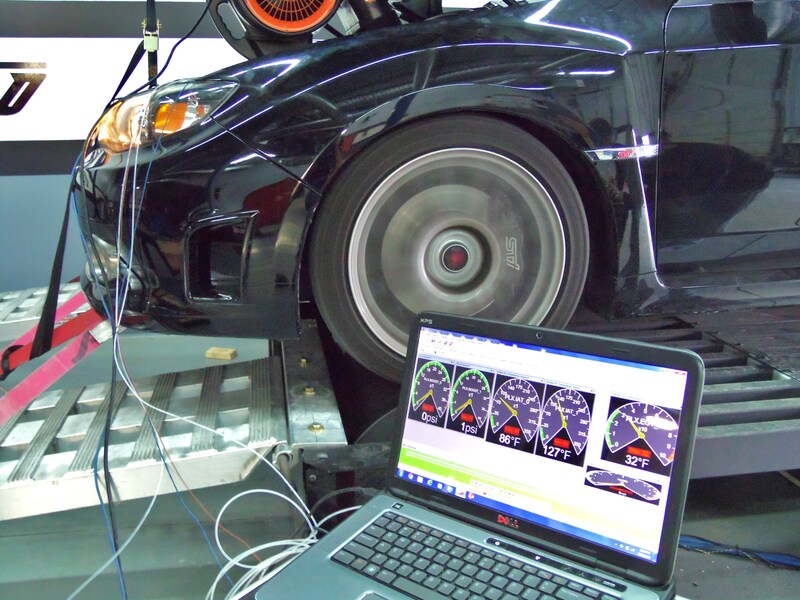 Dyno testing for our 2015 WRX intake has commenced! Check out a few of the videos captured during the development process. http://youtu.be/NYbb5BG14zk http://youtu.be/ZIe1HBrbkxM Thanks for watching!